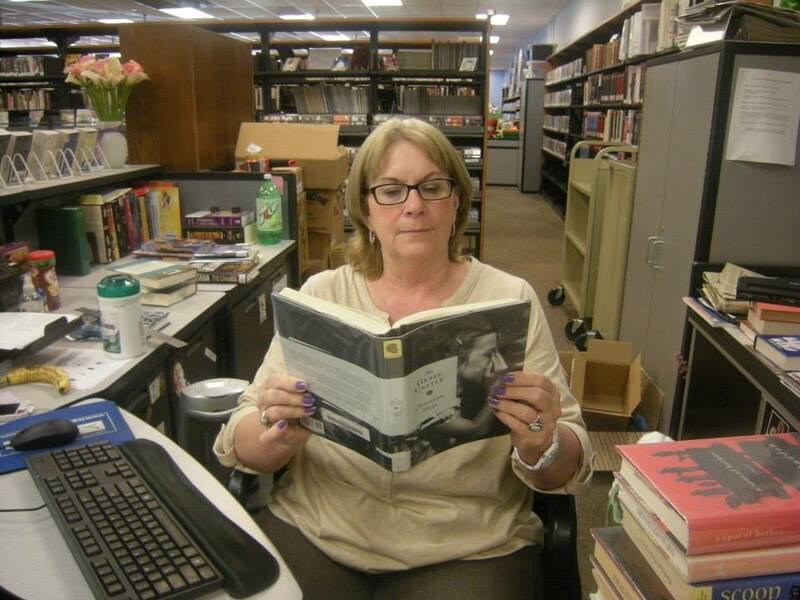 In this week’s post, I thought I would ask a fellow staff member about what they are reading. So I sat down with the lady in charge of the Adult Collection to find out what book she’s into at the moment. What other books is the author known for? 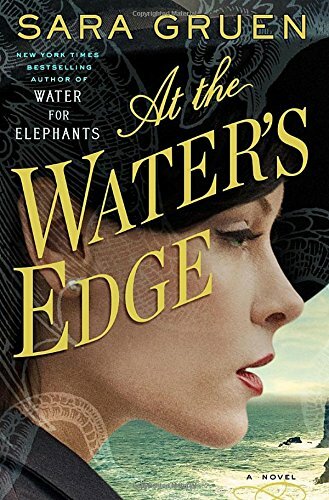 She has written several books, but is probably most known for Water for Elephants. This is a novel of secrets, relationships, betrayal, and monsters — both real and imagined. The novel begins in Philadelphia in 1944 and ends in Scotland, where the main characters are in search of the Loch Ness monster. The two main male characters are both wealthy and have lead a sheltered life of privilege, and have been deemed ineligible to serve in the military. One has married beneath his station in life, and she reluctantly follows the two across the Atlantic in a time of war. While the female character learns to appreciate the beauty of the Scottish Highlands and the people (becoming stronger in character as time goes by), the men are treated with contempt by the locals. Thus begins the deterioration of their relationships and while searching for the elusive Loch Ness monster, other monsters are revealed. What have you liked (or disliked) about this book? I enjoyed this novel and I would recommend this for anyone who wanted a good read that did not require a lot of attention to detail. I enjoyed the main female character and I felt the author described the paths she had to walk to survive, whether of her own choosing or not, very realistically. I’m not usually drawn to novels that take place during WWII. The author included many rich details of the daily struggles of life in Scotland during the war, but it was secondary to the main story line. Tell us what you think. Does this book sound interesting to you? Let us know in the comments. You can grab the book from our catalog in either Large Print or eBook. Need help navigating the catalog? Be sure to check out one of our previous posts.